Find out the news and special offers available at Argo's Bakery, via our regularly updated Facebook page - make sure you click the Like button! 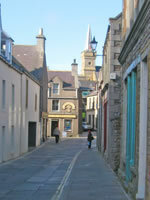 Argo's Bakery is situated in Stromness, which is the second largest town in the archipelago of the Orkney Islands situated off the North coast of Scotland. In our bakery we produce some of the finest bread, cakes and biscuits found in the Islands, made daily by our bakers the traditional way, using only the finest ingredients. 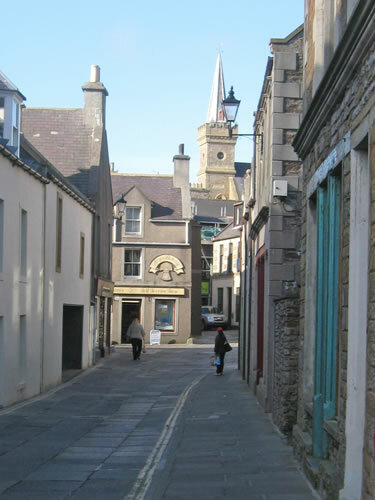 We now also make Orkney Fudge to the traditional recipe adored by many! 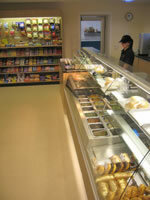 Please visit our individual bakery products pages for a mouth-watering view of all that we offer! In our shops we not only offer bakery products, but also hot or cold food in our takeaway and a comprehensive range of groceries. We prideourselves with showing the best food that Orkney has to offer - from Orkney Whisky and Ales to locally-produced farmhouse cheeses. Come visit Argos Bakery and leave with some of the best food you'll ever taste!